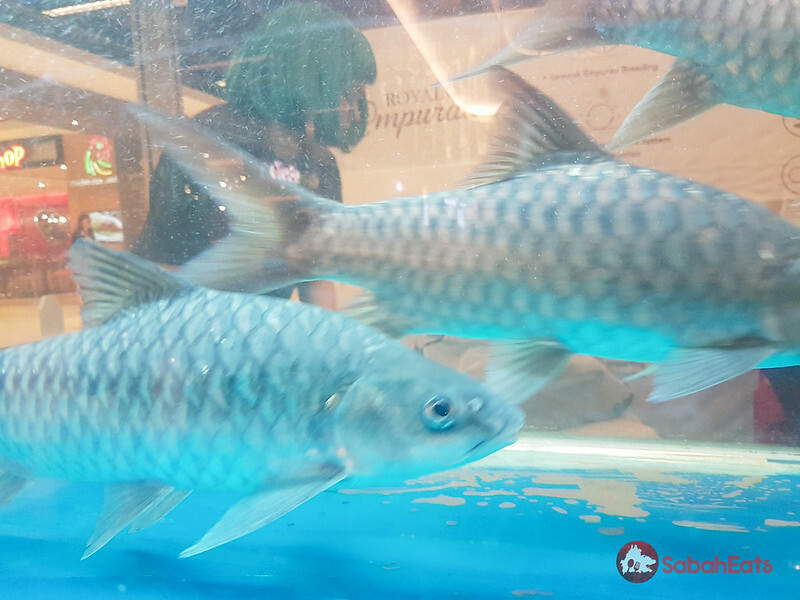 Priced at up to RM2000 per kilo, Empurau fish is the most expensive fish in Malaysia. 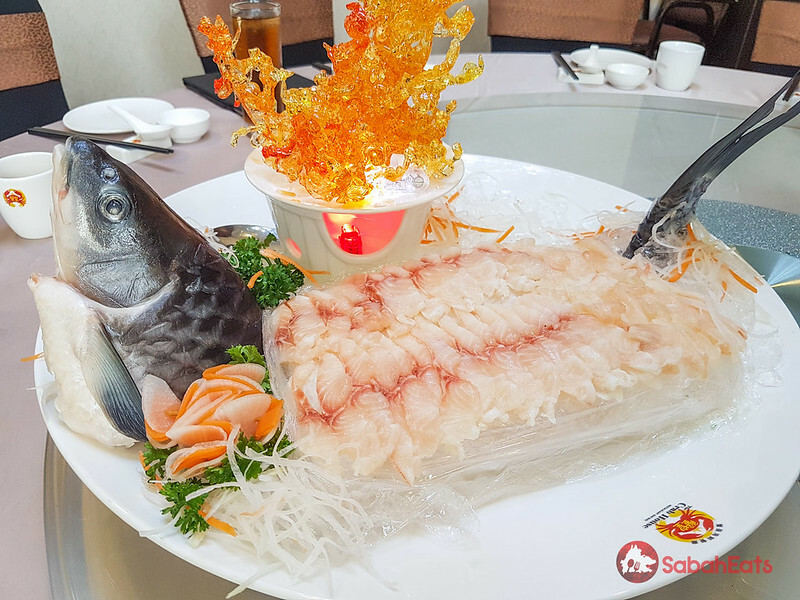 What makes this fish so expensive is its rare and they feed on special Engkabang fruit which found only on the island of Borneo. Empurau aka “wang bu liao” （忘不了) which mean unforgettable in Chinese is a freshwater fish found throughout SoutheastAsia but only the one in Borneo is considered “authentic” as the Engkabang fruits which found exclusively at Sarawak give it the unique flavor and creamy fatty texture. 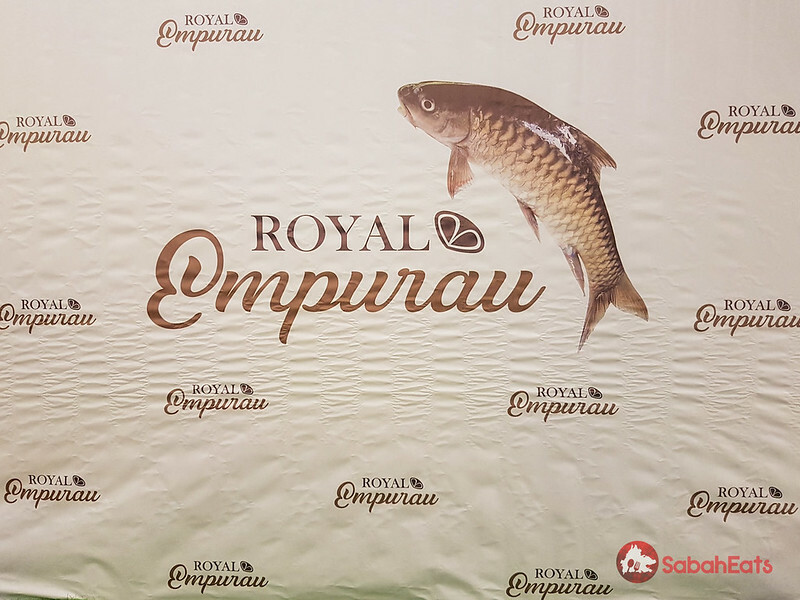 Royal Empurau successfully farmed the Empurau in Sarawak and Sabah and the Royal Empurau brand goes beyond the fish: it serves as a recognized benchmark of quality, authenticity, and sustainability. 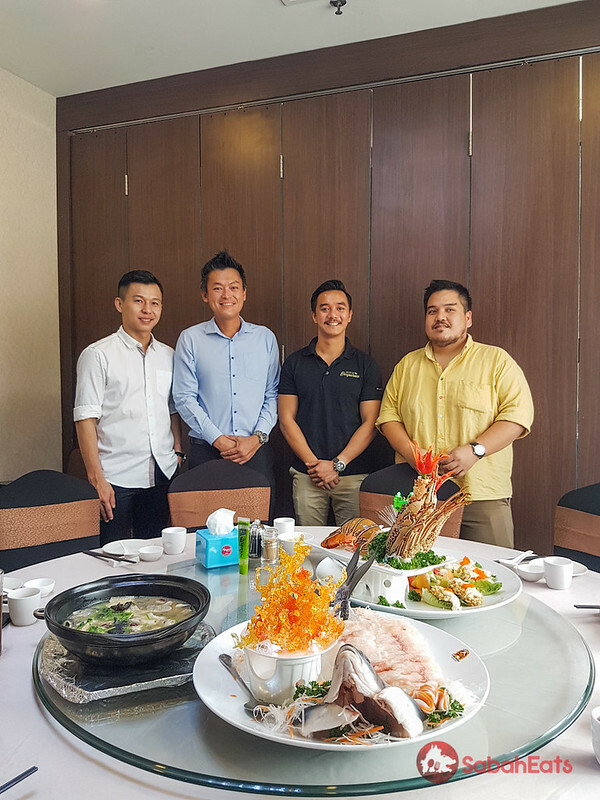 As the Empurau can be sustainably farmed, The Royal Empurau is perfect for enjoying on rare occasions and precious moments with family and friend at business dinners and wedding banquets and at the same time replacing shark fins as the “must have” dish. 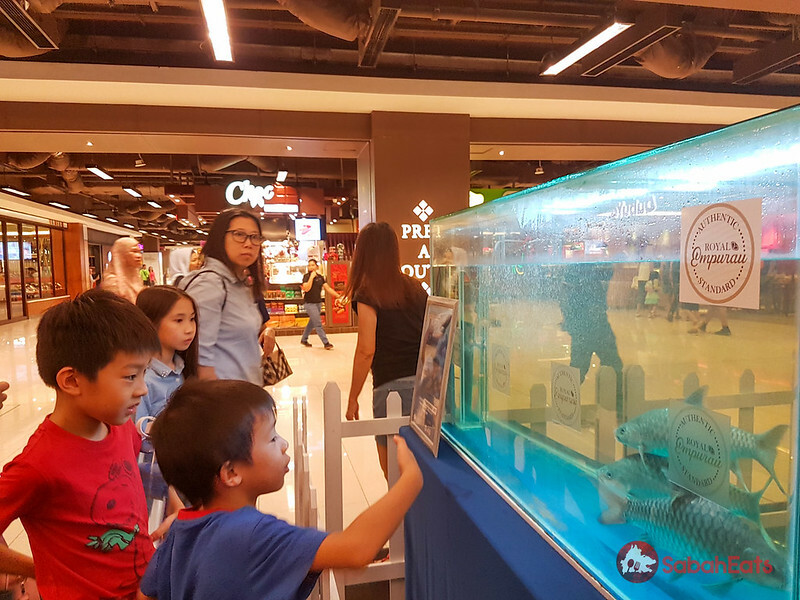 It takes three to four years for the fish to have a marketable size of 1.5 to two kilograms. 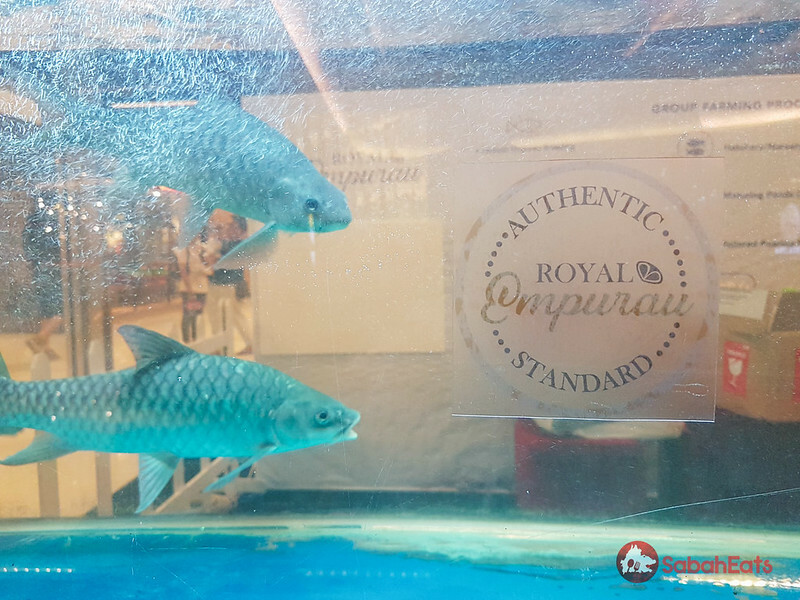 Empurau from Royal Empurau can be served raw as they take good care of the fish and water quality during the farming period. The empurau is feed with engkabang fruit when its bigger and before selling as the fruits make the fish takes better. 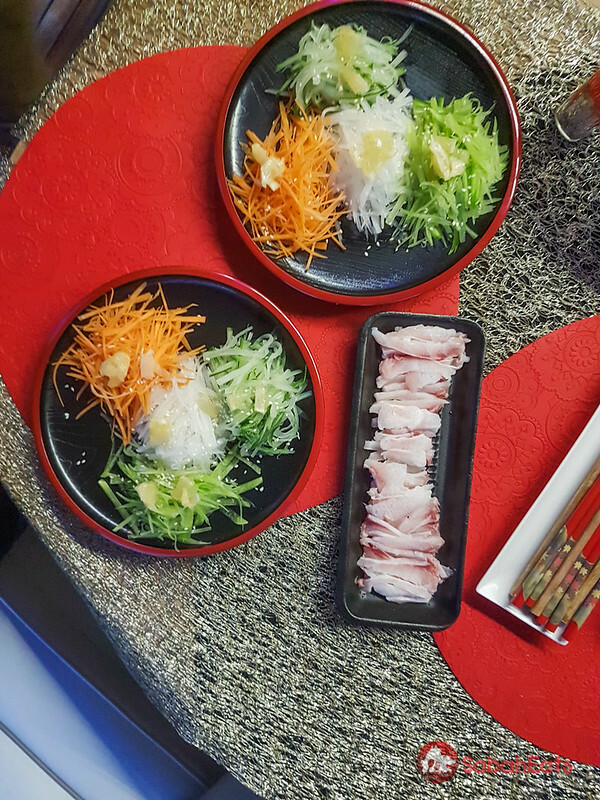 We had the sashimi Empurau with Yee Sang, probably the most luxurious yee sang we ever had and love it. 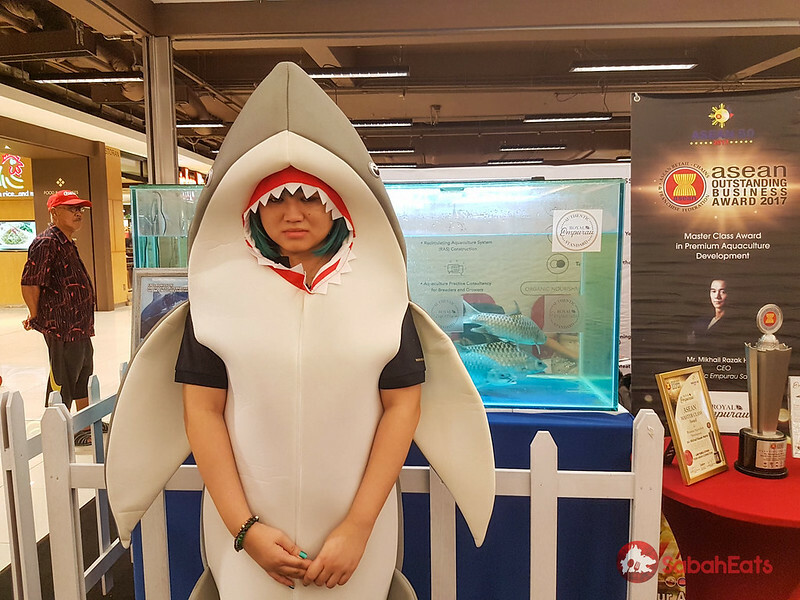 Royal Empurau organized an alternative to Shark Fin Soup Exhibition at Imago on November 2017 to bring more awareness to the public. 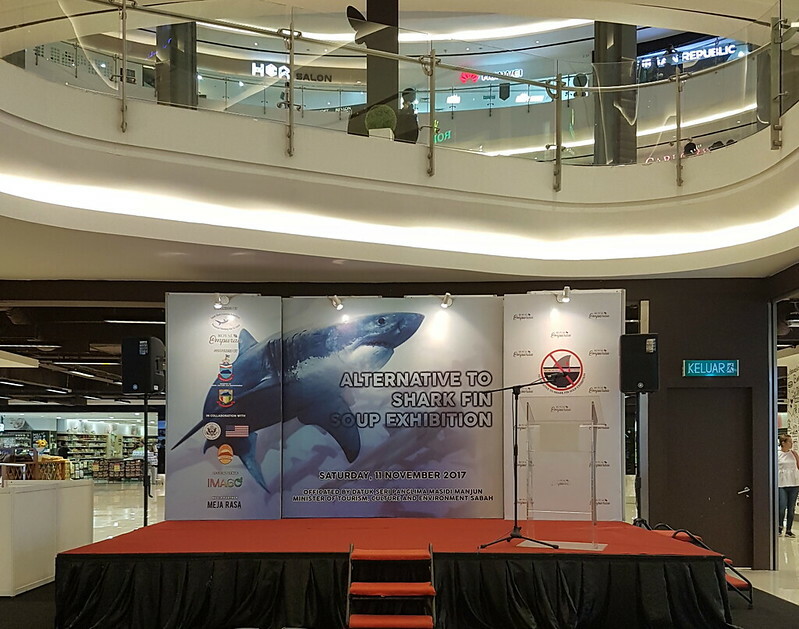 Co-organised by the Sabah Shark Protection Association (SSPA) and Go Seafood Sdn Bhd which owns the Royal Empurau brand, the exhibition is a move to shift the demand for shark fin to more sustainable patterns. 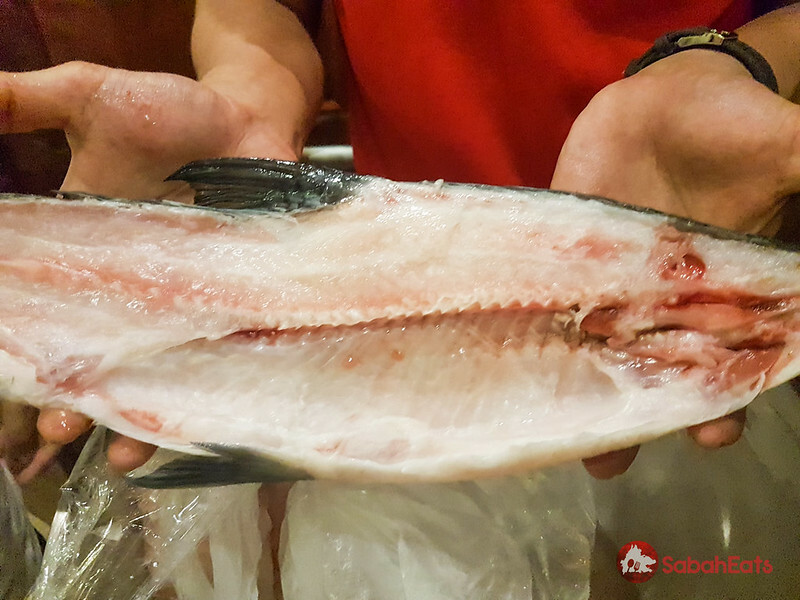 Professional Chefs from hotels and restaurants create their signature dishes featuring the finest empurau fish. 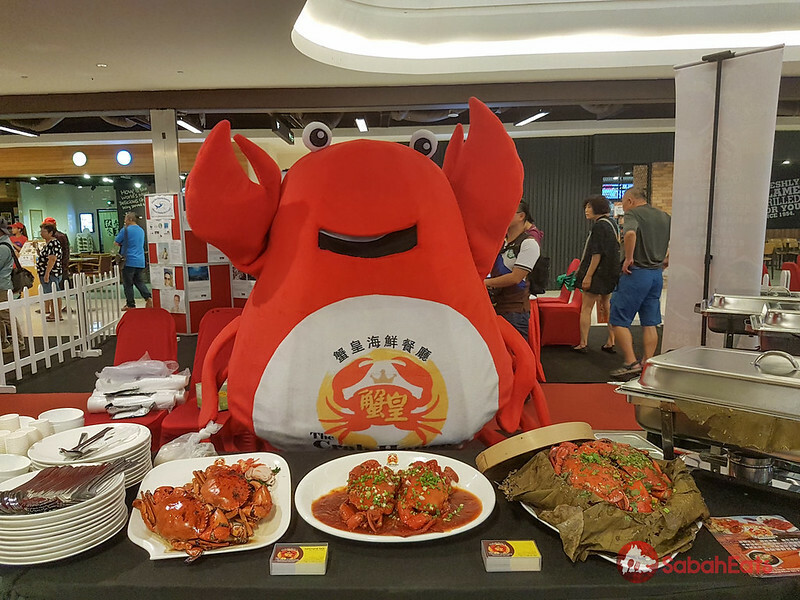 At our tasting session at The Crab House, the chef makes the perfect sashimi platter. The scales of empurau are also edible and its full of collagen. 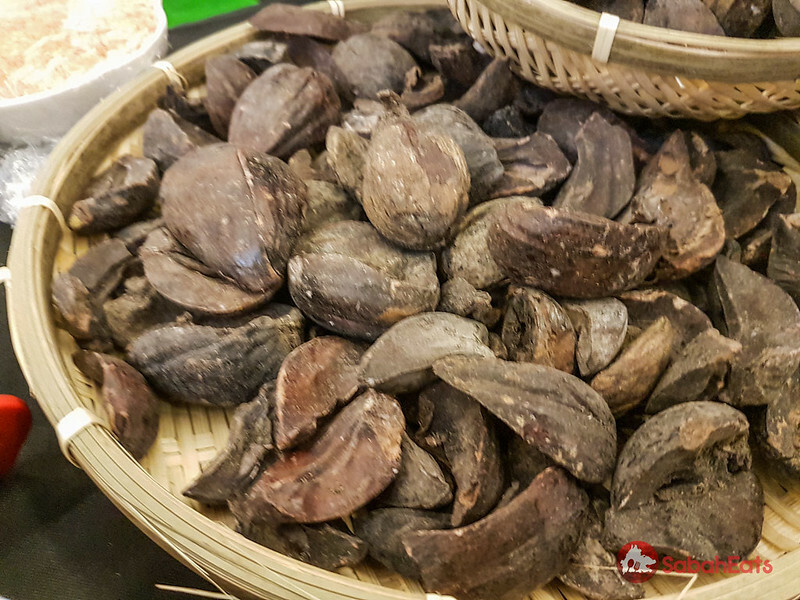 engkabang fruits, the secret to empurau special taste and texture. 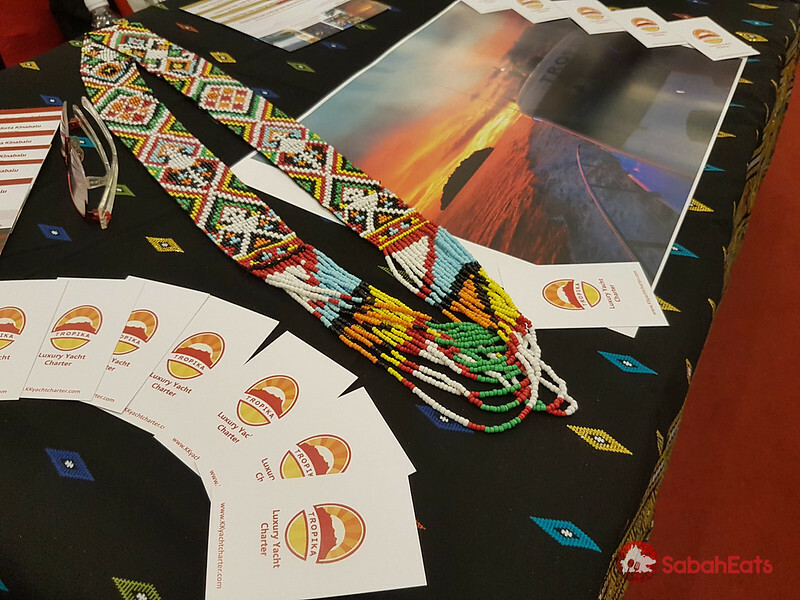 The exhibition was well received by the public and attended by Datuk Seri Panglima Masidi Manjun.